Nominate YOUR extraordinary volunteer by January 31! Now is your chance to recognize an extraordinary Medfield volunteer who has dedicated countless time and energy to our community. Give him or her for the recognition they deserve. 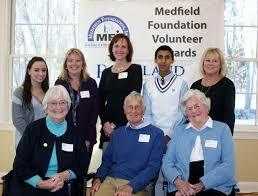 Nominate your volunteer for one of the Medfield Foundation Volunteer Awards. Then join the fun at the recognition reception at 3:00 PM on March 31 at The Center, when you can personally celebrate your nominee with fellow residents (and the whole world, since Medfield.TV puts the reception on-line). 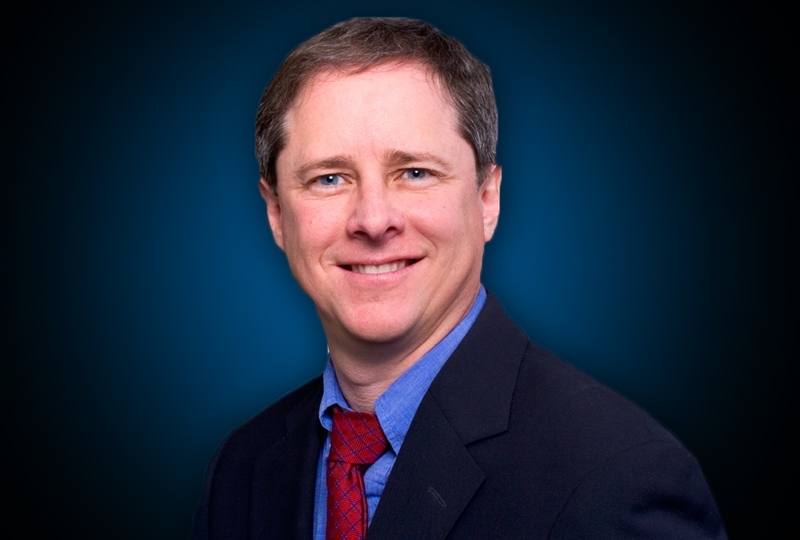 Click here — this will lead you to Medfield Foundation Website and the official nomination form. Complete and submit the nomination form by January 31. Andrea Nevins was the 2014 Youth Volunteer of the Year for her work initiating the Miss Amazing Massachusetts event, and for volunteering with the Medfield High School Student Council, Project 351 Alumni Leadership Council, Boston Cares Teen Advisory Council, Best Buddies, Special Olympics, and as a Adaptive skiing volunteer instructor. Wesley, Corey, & Aaron Dron for being great and caring neighbors to a couple needing assistance. Siddharth Arun for starting and running the Chess Club at the Library, and also for volunteering at Norwood Hospital, and teaching chess in other places. Dina Roche for running food drives to benefit the Medfield Food Cupboard at the Montrose School for the past five years. John Thompson was the 2014 Volunteer of the Year for his work with the Medfield State Hospital Mediation Committee, and also for the State Hospital Environmental Review Committee, Medfield Archeology Advisory Committee, Medfield Conservation Commission, Friends of the Dwight Derby House, and Vine Lake Preservation Trust. Sonja Johanson for her work with the Victory Garden at the Wheelock School, and also the Wheelock School Site Council, the Massachusetts Horticultural Society, and the Massachusetts Master Gardener Association. Kim Price for her work with the Medfield Coalition for Public Education, and also for the Medfield Kids PMC, and Dale St. School CSA. Andy Thompson received the 2014 Lifetime Achievement Award for his work with Little League, Soccer, Lacrosse, Ice Hockey, Boy Scouts, Medfield Park & Recreation Commission, operating the football scoreboard for 47 years, Medfield Physical Fitness Association for 48 years, The Center, the American Legion, and MPRC activities on Medfield Day.